For most movie goers, when the credits roll, the producer names are unrecognizable and their overall duty on the picture isn’t quite clear. But their involvement must be integrally important seeing as how they tend to be Hollywood’s richest and take home top prize at the Oscars, right? The stereotypical image for many might be a tightly wound fat man in a suit, chomping down on a cigar and barking orders at frightened malnourished writers. But nothing could be further from the truth. The producer is involved in just about every aspect, from conception, development, funding, shooting, editing—even promotions—and there are just as many different levels in producing, from executive producer to associate. The stigma in the industry, however, is that the exhausting job is thankless, and unfortunately, not very creative. Vancouver-based producer and InFocus instructor Erik Paulsson considers himself a creative producer – one who has had over twenty years of experience in the business and twenty-some credits to his name. Paulsson first caught the film bug in high school, when he and some friends made a narrative short together. It was political documentaries like Mark Achbar’s Manufacturing Consent (1992) that made him realize activism could play a role in film, which in turn could become a creative tool for making a change. In the early days of cinema, the cigar chomping studio mogul was very real – capitalizing on pretty faces and new technology to create a source of entertainment that rewarded them with one thing: money. Over the years, actors like Warren Beatty added producer to their resume when they themselves yearned to tell more personal stories or garner further input. 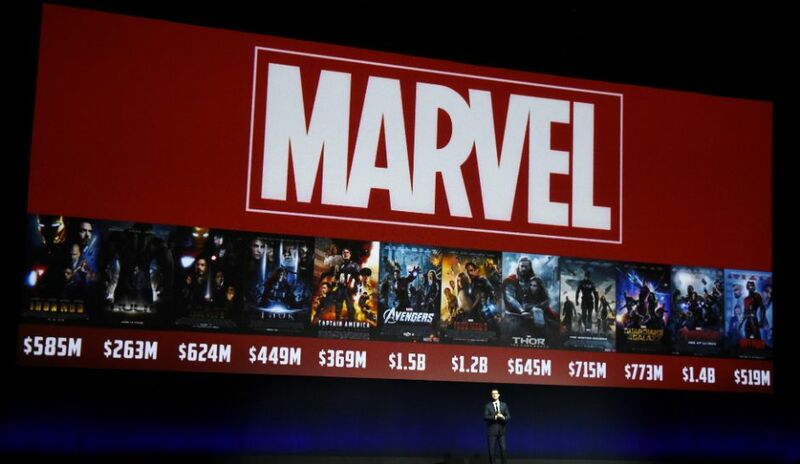 Now in the time of indie film, this stereotypical image may be less common, but money often still does drive a producer’s pick of projects (evident with the slough of safely made superhero movies and remakes burying theatres these days*). In the studio world, that’s just what being a producer is all about: doling out the cash to fund films while offering tidbits on advice on how the production should go. In Paulsson’s world, the job of the producer couldn’t be more hands on. He describes the position as “a job that requires you to wear many hats.” This begins with getting the cast and crew in line, assembling a team of dedicated people that’s right for the movie’s vision. Without a cohesive unit, the film has much higher chance of failure. On set, Paulsson’s done everything: from making sure everyone is fed and happy to dealing with safety and even a few heated conflicts. Overall, he feels the job of the creative producer on set is to ensure efficiency while creating an effective mood. You also get a chair. Heck yeah. want to break into the industry? The act of producing is often not as glamorized or sought after but it’s the key component for getting any project made. Whether you’re penning scripts, searching for a juicy role, or trying land your vision onto set, everyone needs a producer to make it so. Paulsson suggests the first step is attending festivals and fearlessly networking so connections are built and you have a clearer idea on who it is you’d like to work with. Upon realizing this dream, Paulsson also recommends juggling multiple projects because development can be slow. Widening your scope with multiple ideas in different mediums advances your chances. But don’t forget your life outside of film. Adhering to an eight-hour work schedule day-to-day is a good way to balance life, filmmaking, and productivity. So what should these projects be? Though everyone wants to be responsible for the next mega-hit Oscar contender, low-budget shorts and documentaries are where Paulsson built up his footing. Each project widened in budget and scale, awarding him opportunities to learn from the more experienced while helping him build a trusted team of his own. 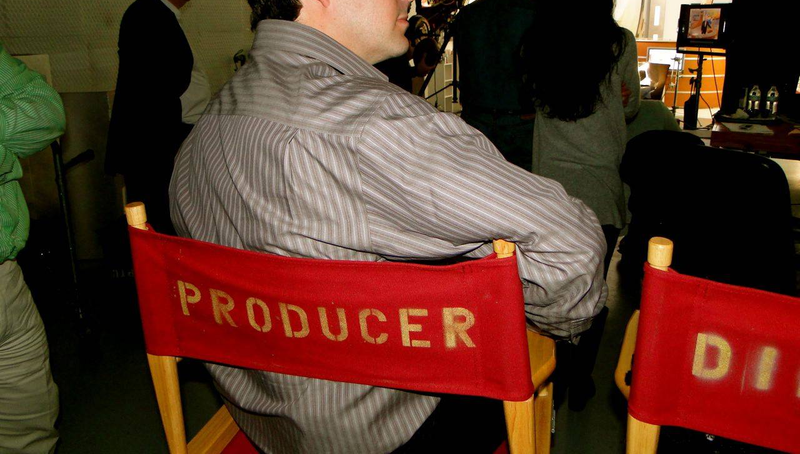 For anyone in the film industry, wearing your producer hat is the perfect way to get ahead and start being creative. Erik Paulsson will be teaching the Producing 101 workshop on November 25-26, 2017 at InFocus Film School. 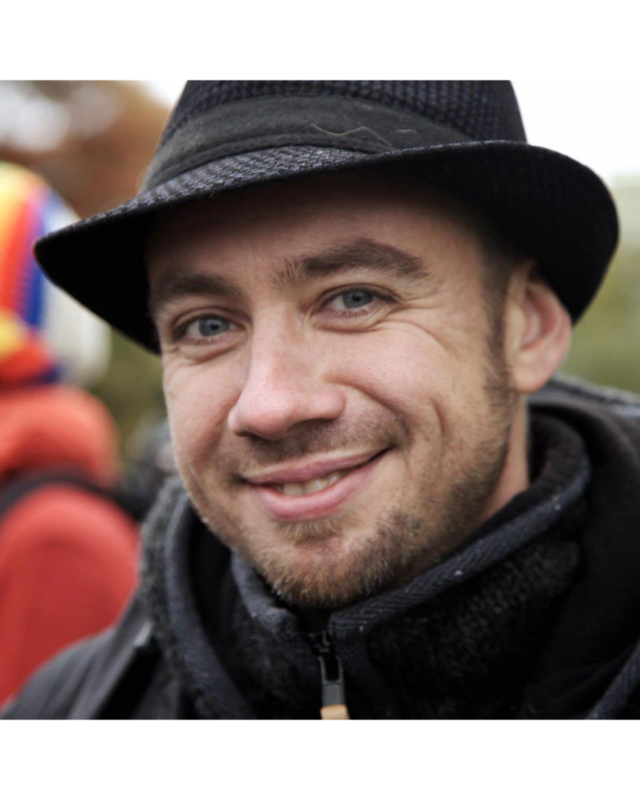 InFocus blogger Ryan Uytdewilligen was born in Lethbridge Alberta and is trained in both journalism and writing for film and TV. He has published two books – the first a nonfiction film history called 101 Most Influential Coming of Age Movies and the second a YA fiction novel called Tractor. He currently has a second non-fiction work underway and several feature films in development.